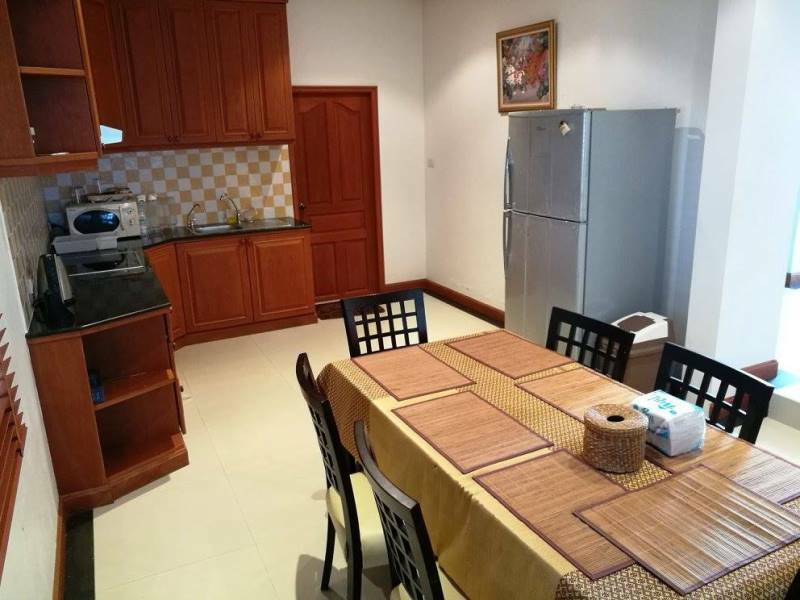 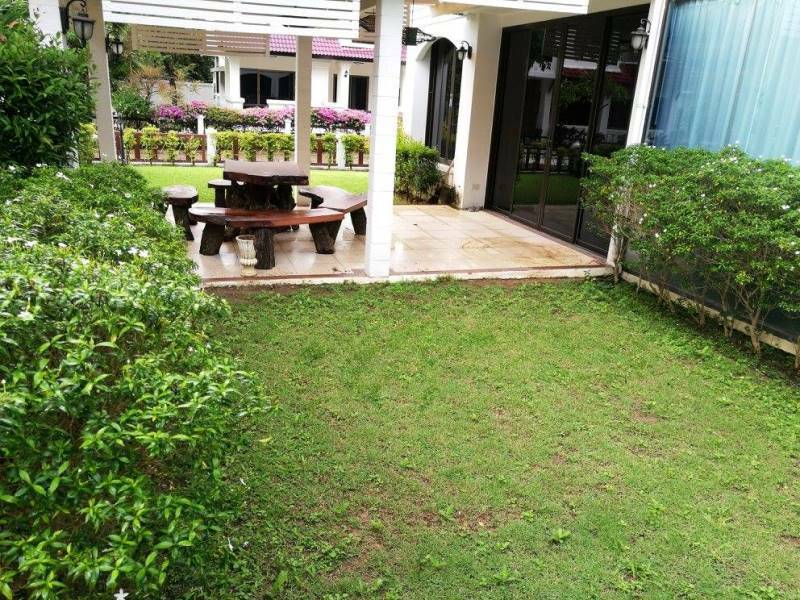 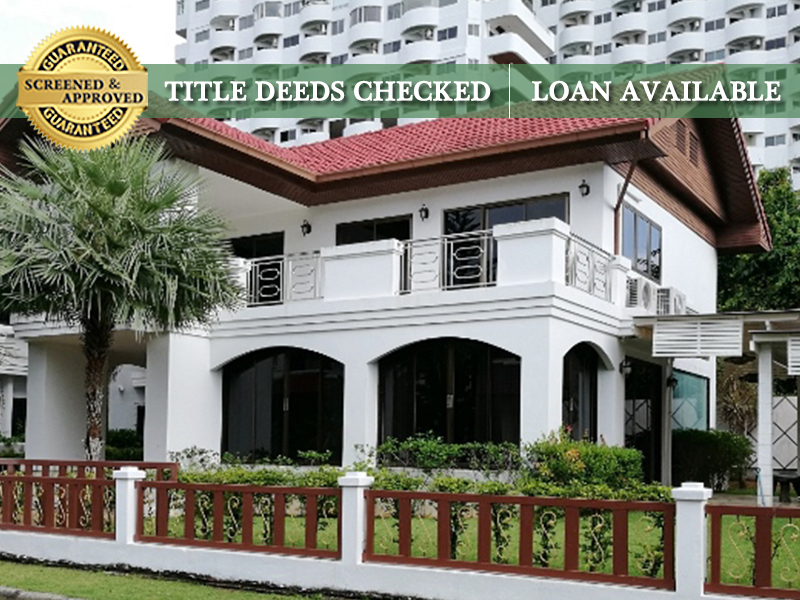 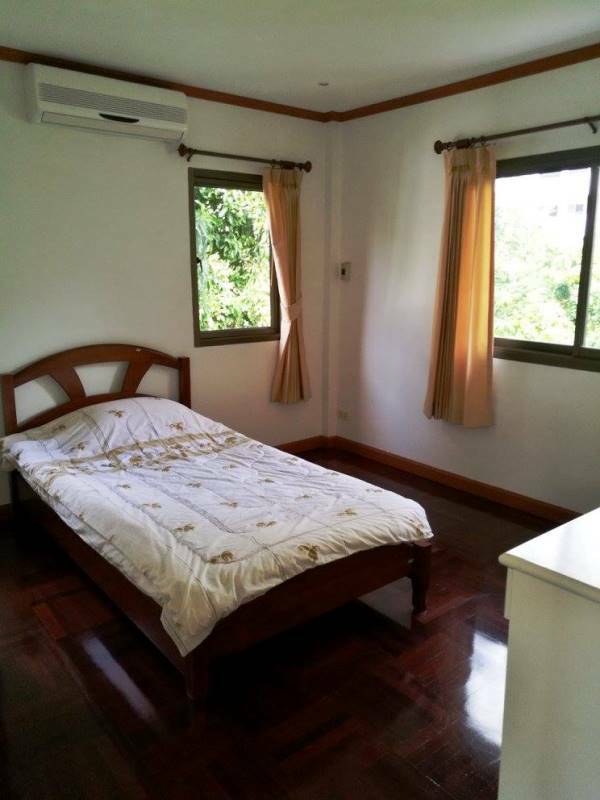 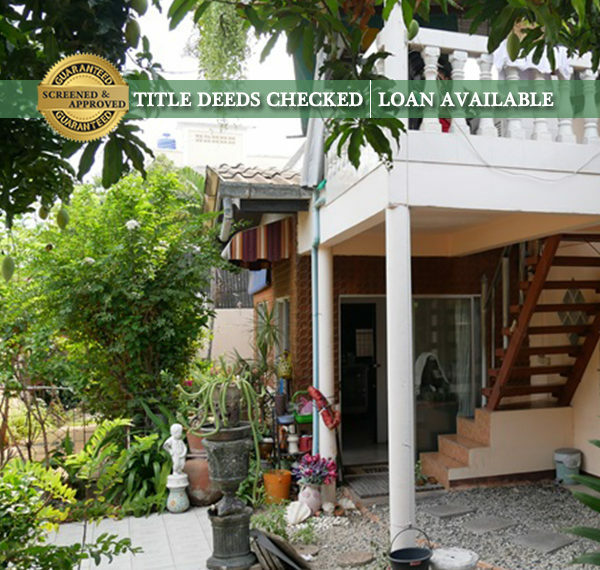 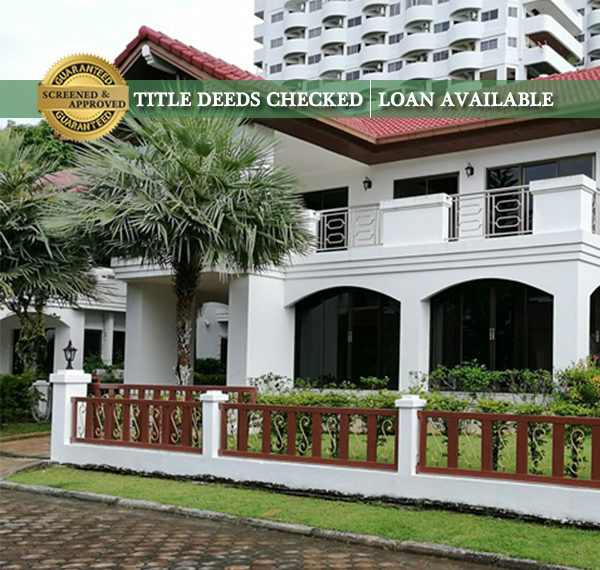 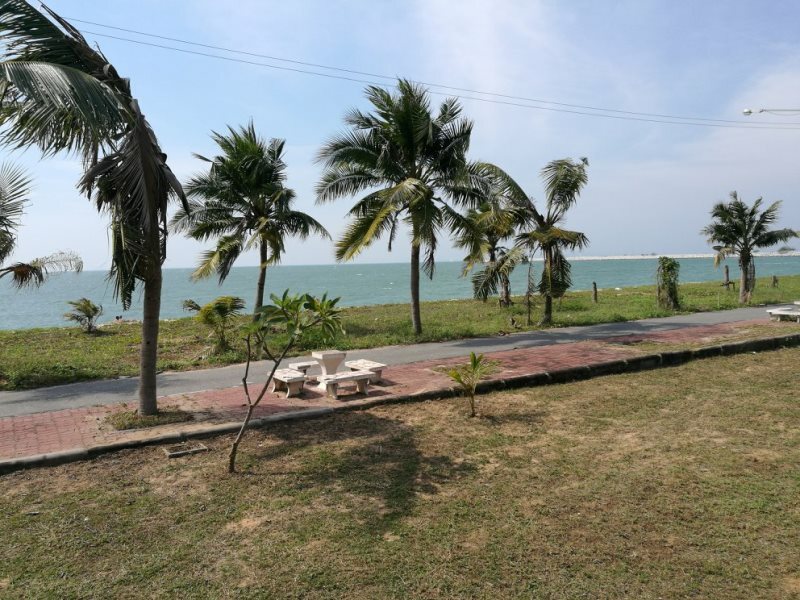 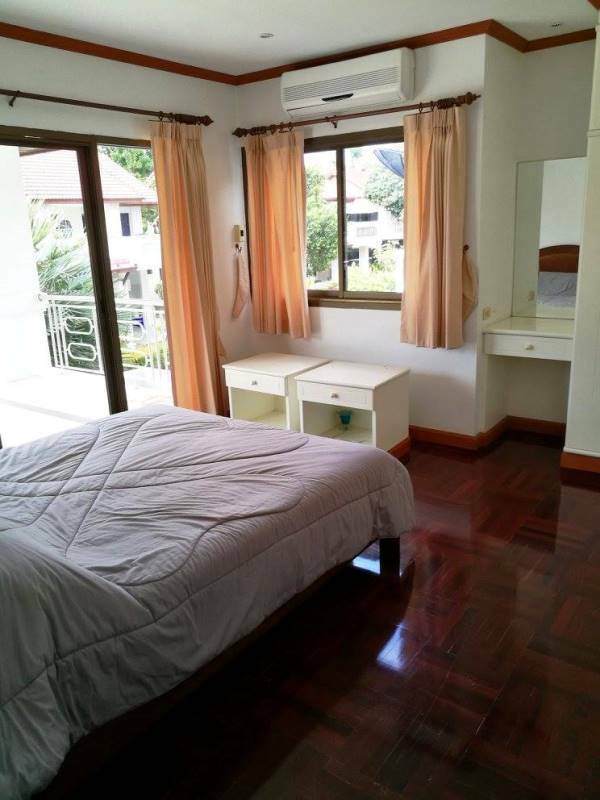 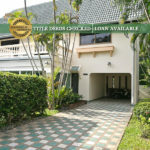 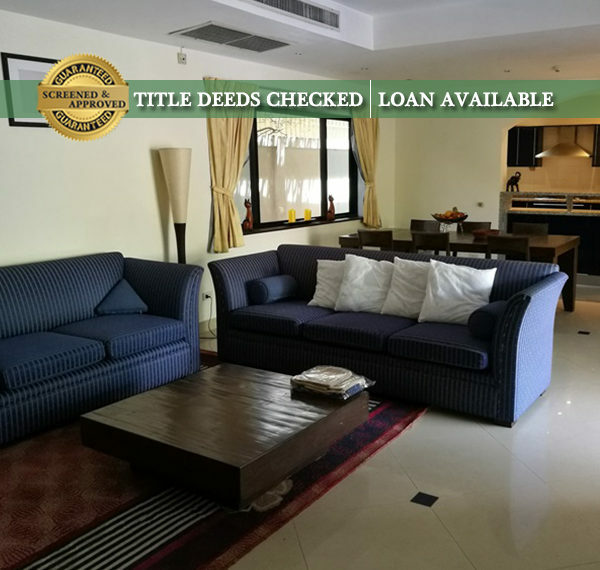 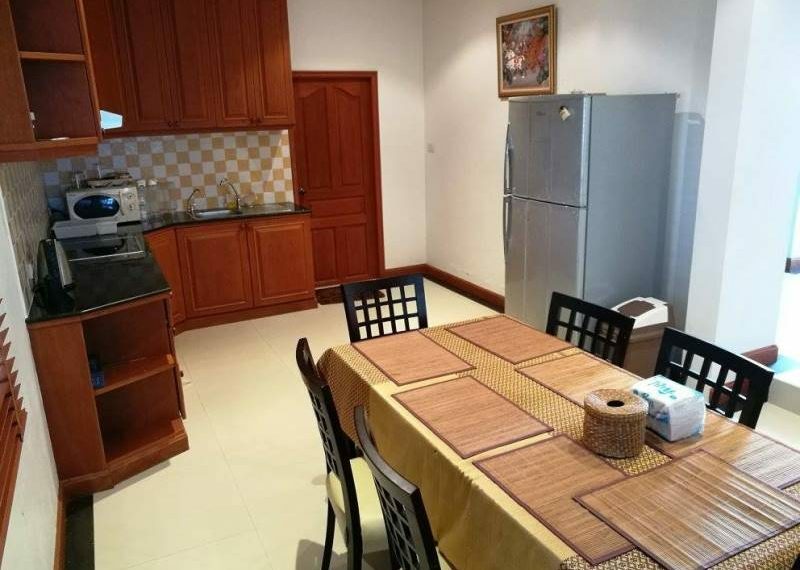 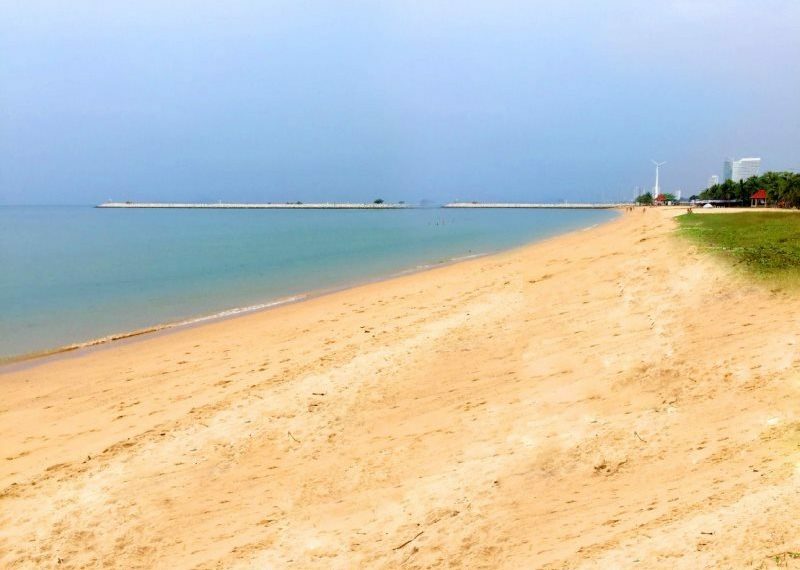 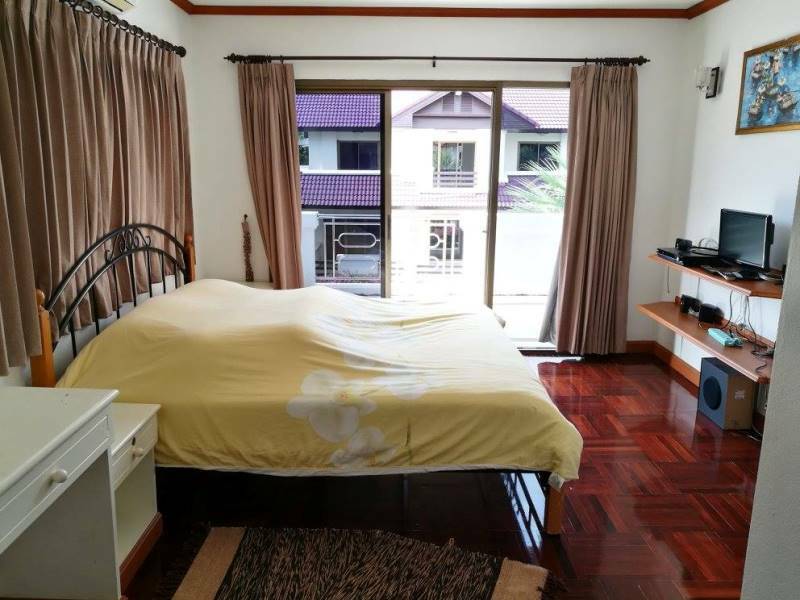 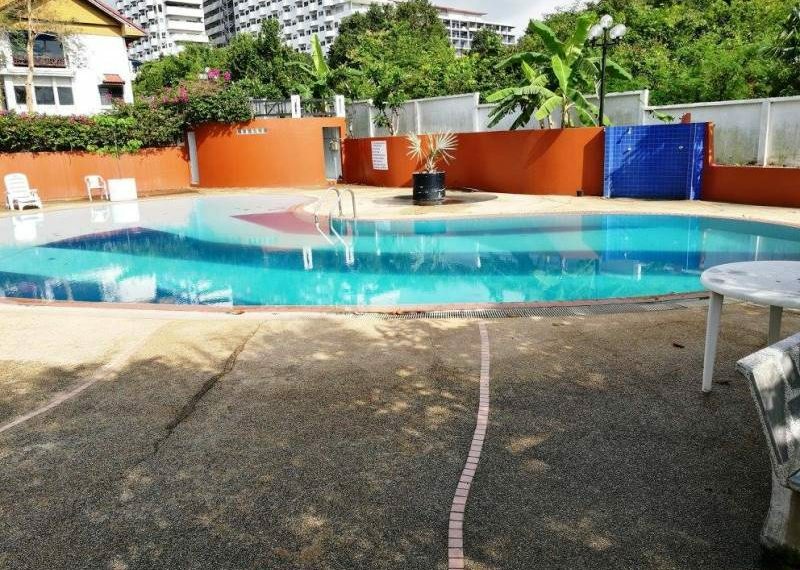 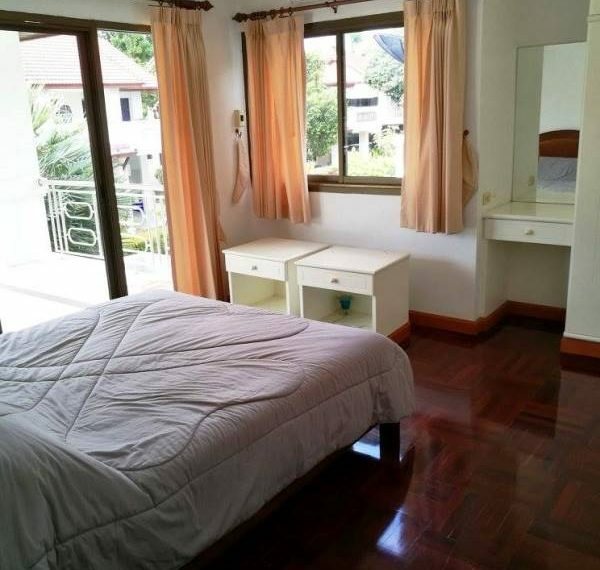 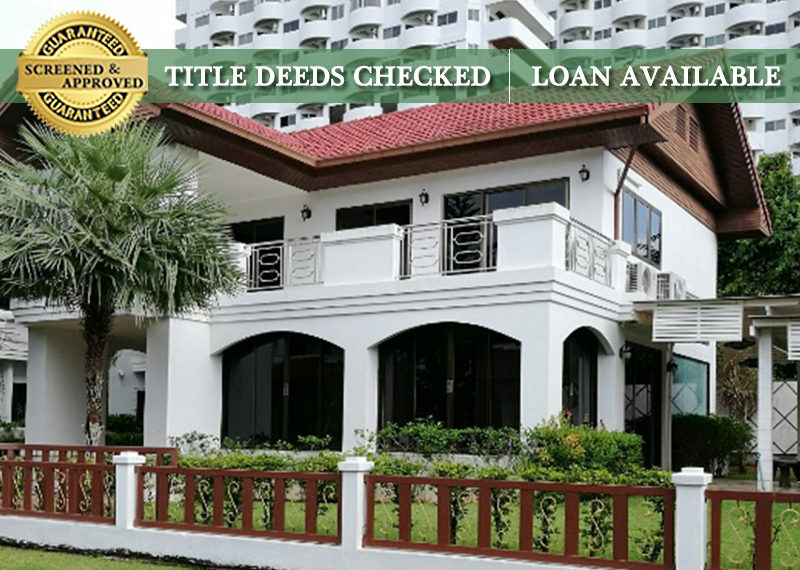 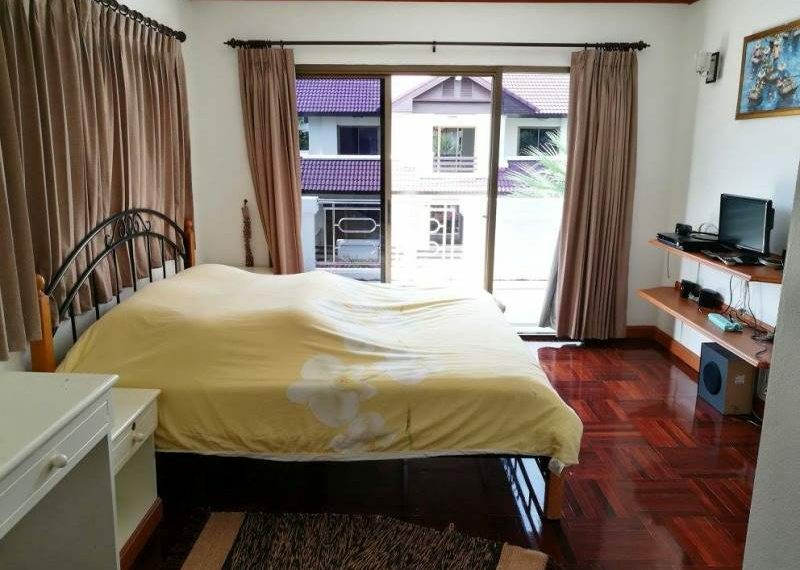 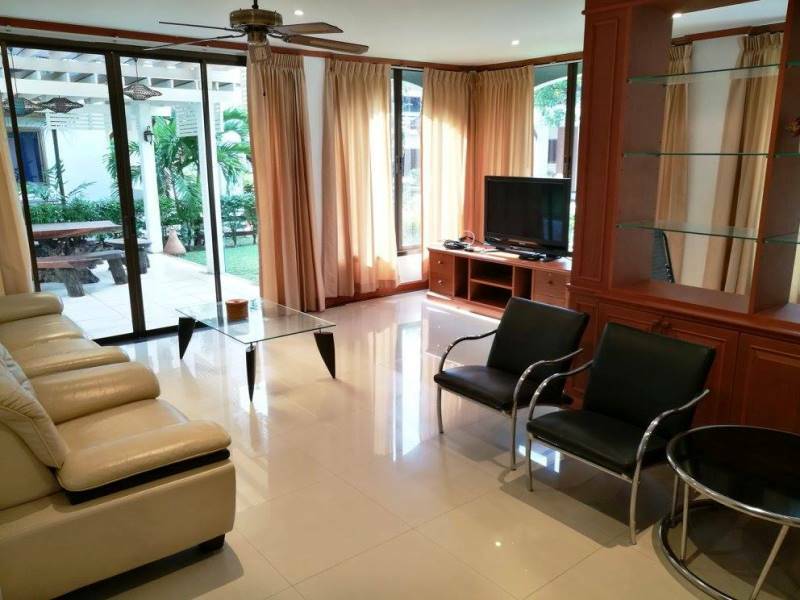 This house for rent or sale is only 10 minutes drive from South Pattaya and only 45 seconds walk to the village’s private beach. 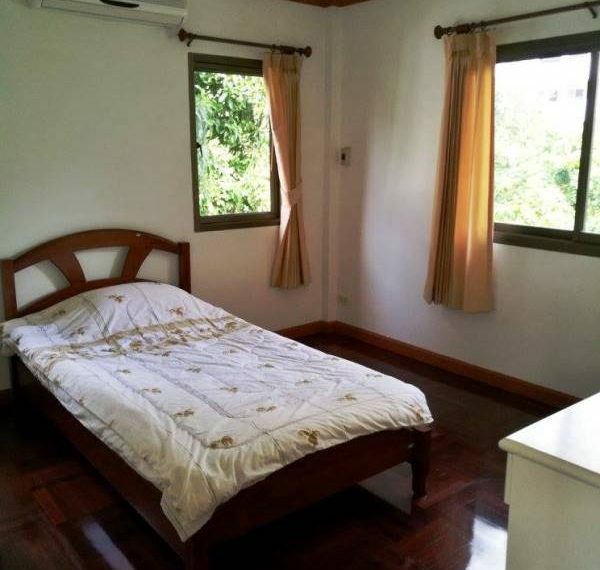 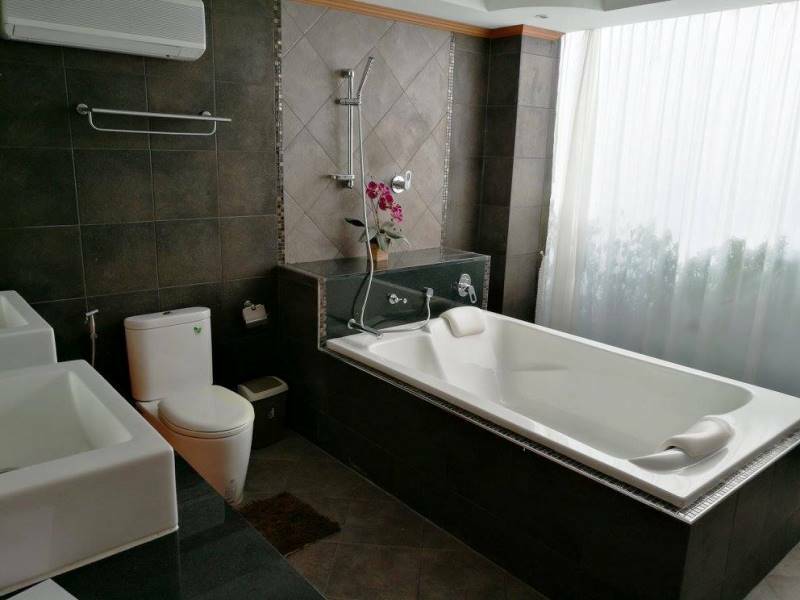 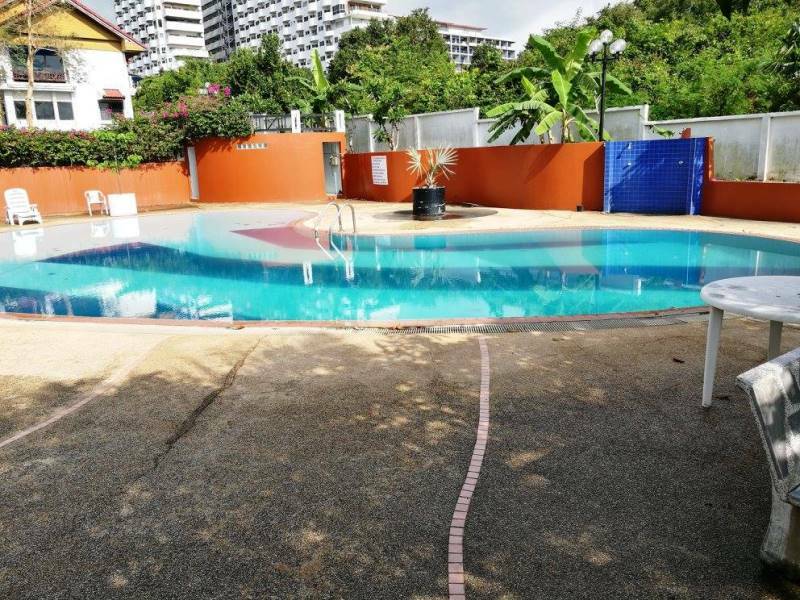 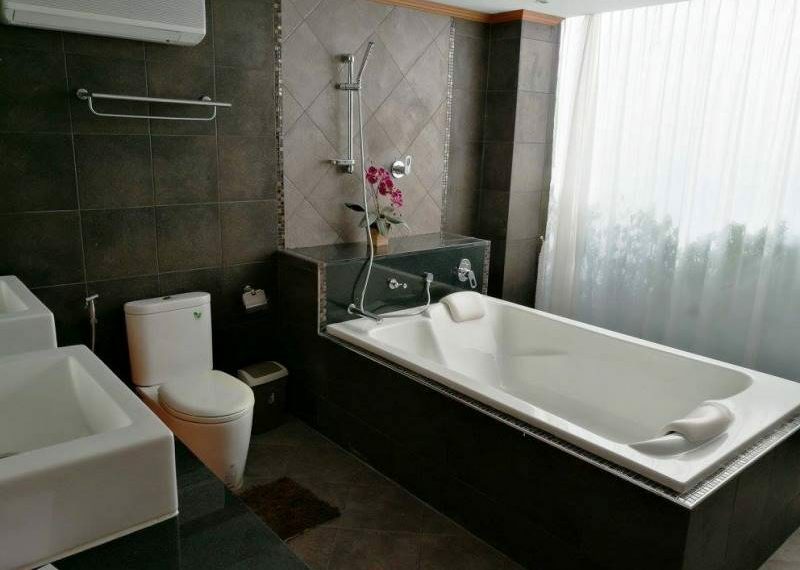 For RENT at 45,000 Baht/Month for one year contract. 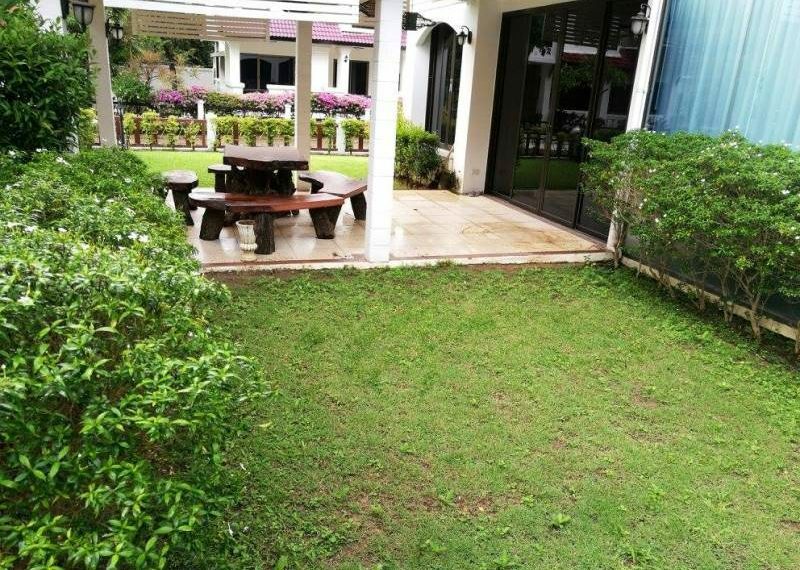 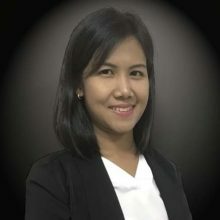 For SALE at 12 Million Baht. 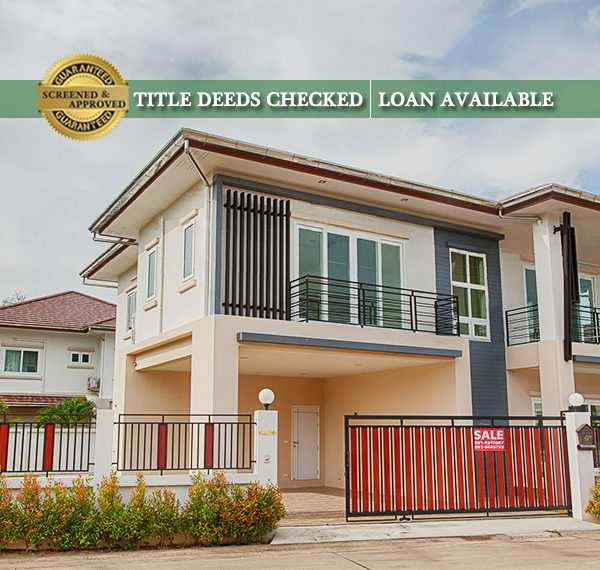 We offer Easy Financing Option. 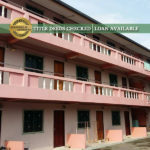 Pay only 60% Downpayment to move in and the balance of 40% is payable in 5 years at a very low interest rate per year. 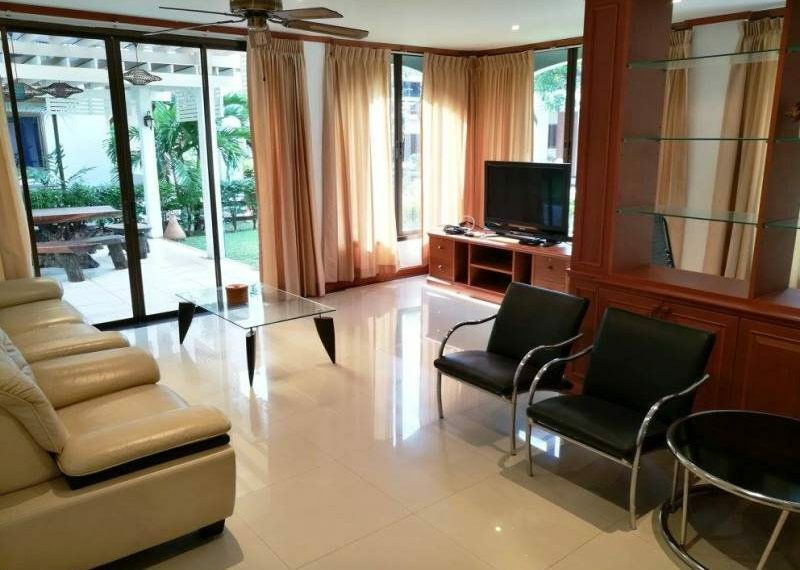 (MS-HS41) Brand-new and Luxurious Two Storey Single House FOR SALE!